We like to ensure maximum safety for users of our products; especially those products that are likely to be touched or handled. Our unique blend of ingredients that form part of our Invizi-Touch® antimicrobial technology, provides 24/7 protection against bacterial build up from harmful germs such as MRSA, E.Coli and Legionella giving safe, effective and permanent protection. It works by reducing the growth of bacteria by up to 99.99%. There are several ways that bacteria can contaminate surfaces. The job of Invizi-Touch® is to break down this bacteria, by either damaging proteins, damaging cell membranes, compromising internal systems (by creating increased reactive oxygen) or by blocking their DNA production. 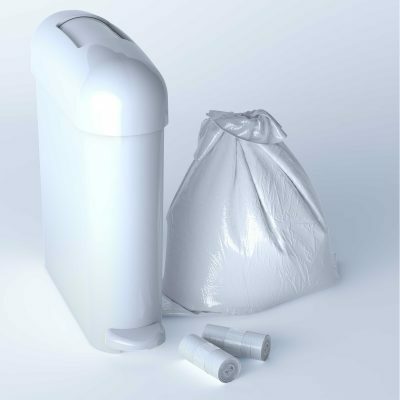 Check out our range of sanitary waste disposal products that use Invizi-Touch®. 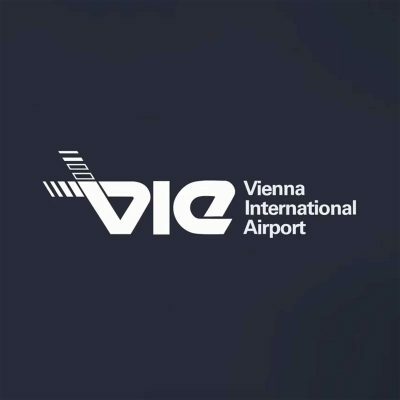 Vienna International Airport have tried & tested our products that use our antimicrobial technology. 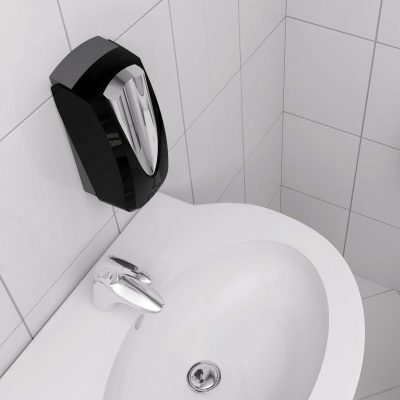 Our Manual Sanitex® MVP Soap Dispenser uses Invizi-Touch® to protect the public when using the dispenser. Watch how Invizi-Touch® also works on our Safeseat® MVP Surface Cleaner Dispenser.